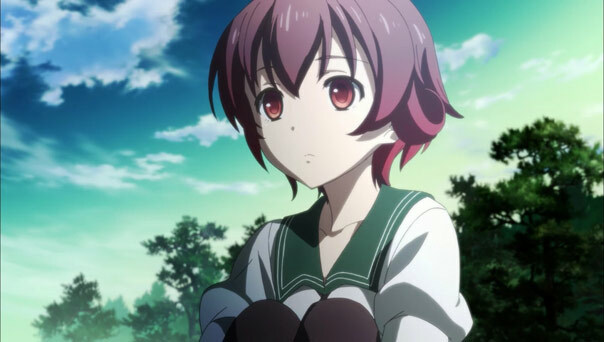 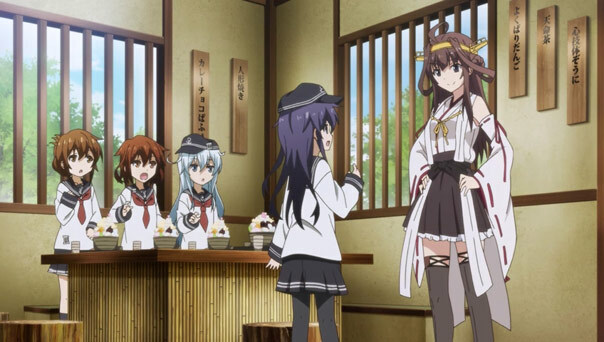 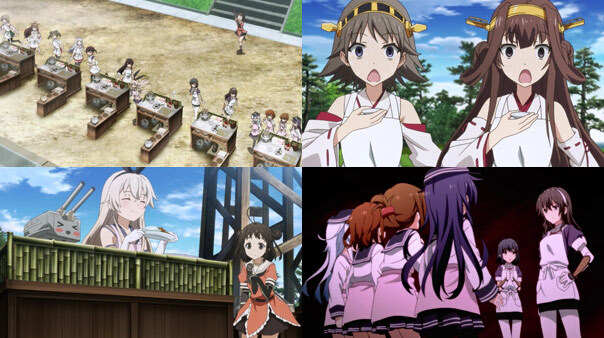 This week KanColle ditches most of its action, all of its drama, and focuses on an entirely new group of young destroyers, the Akatsuki-class of Group Six. 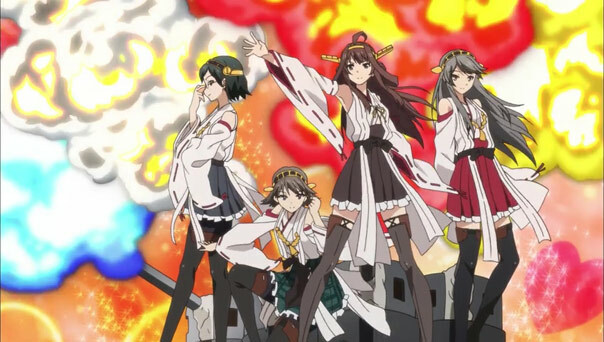 The only battle they fight is against their fellow fleet girls, and it’s not a naval battle…but a curry battle. 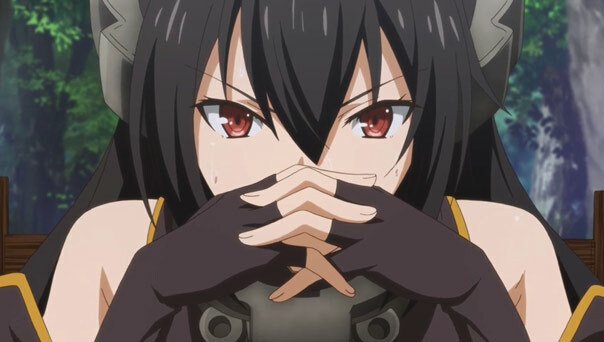 After proving it could do good character work, along with the aforementioned action and drama, this episode came off as a bit of a disappointment, if an inoffensive one. 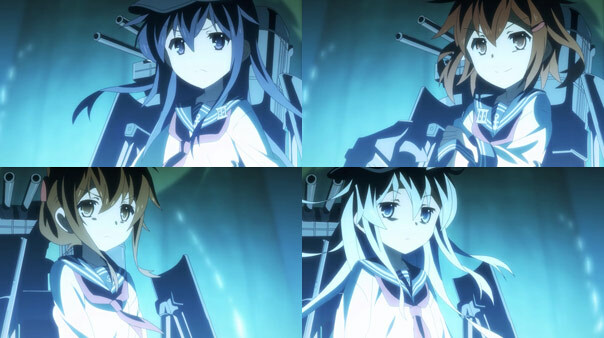 Really, it reminded me of Girl Friend BETA, a show in which the number of characters kept multiplying and changing. 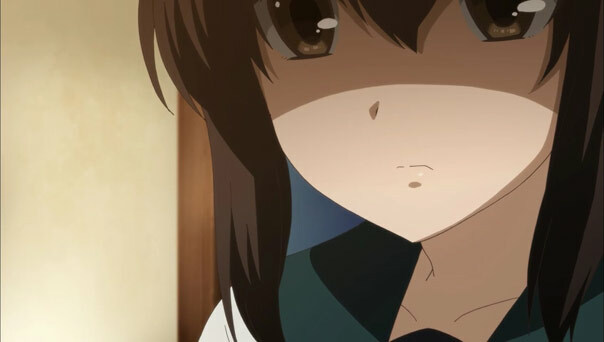 But it’s also a show that even Zane dropped, because while its stories were never all that bad, they weren’t really hefty or novel enough to. 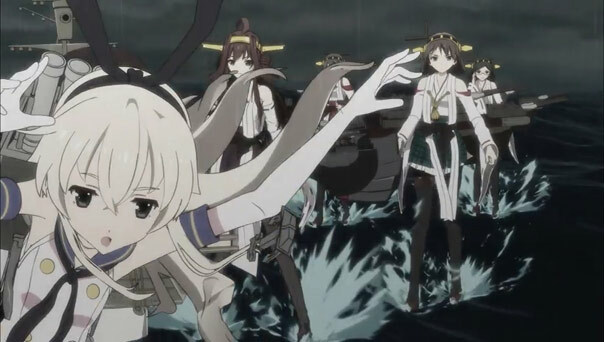 It’s also worth noting that both GFB and KanColle are based upon games, and part of the role of their anime versions is to promote the characters. 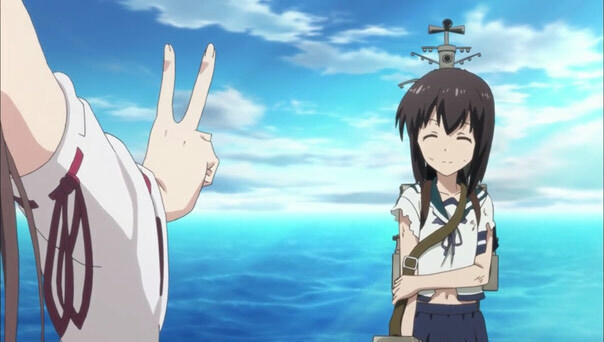 One commenter pointed out that the popularity of the characters in Fubuki’s new fleet jumped after last week’s episode, and I wouldn’t be surprised if that happens with these new girls. 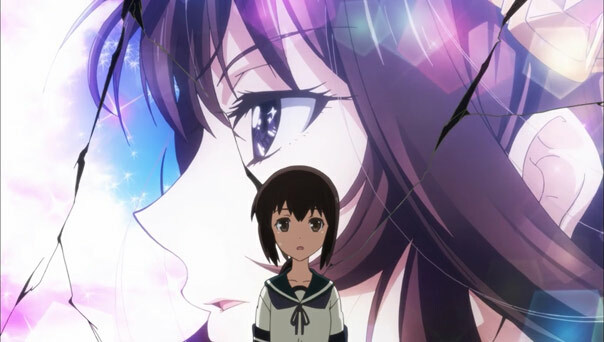 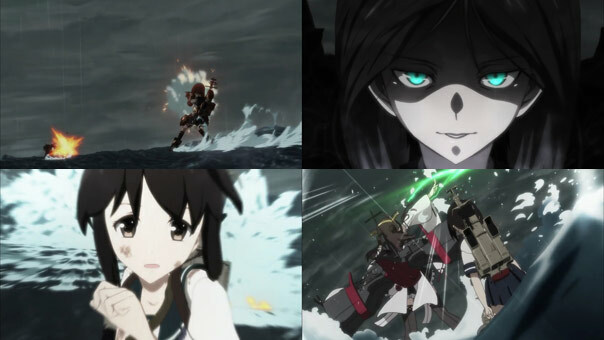 But while both last week and this can be un-cynically be regarded as glorified commercials, last week was more tolerable because it focused on the protagonist Fubuki and had an actual battle. 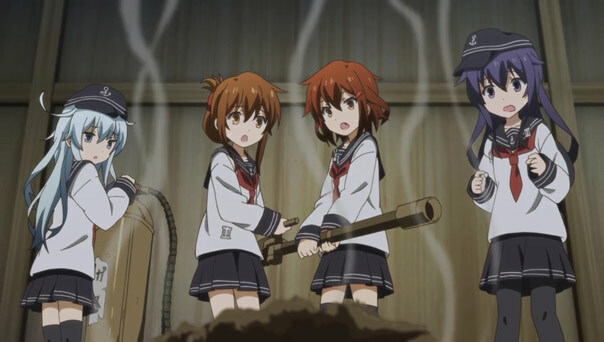 The Iron (or rather Steel) Chef-style battle is mostly just messing round, and the underdogs predictably win when most of their competitors self-destruct. 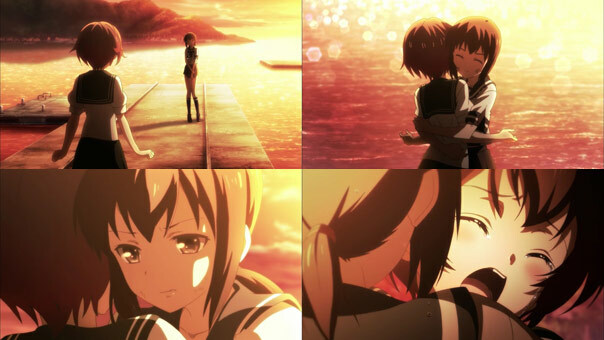 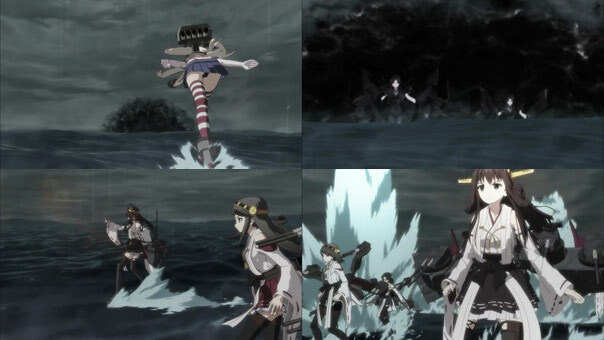 The fact that they did win over the only other contestant left standing because Secretary Ship Nagato is sick of eating spicy curry, and Group Six’s was mild, was actually kind of cute, because it shows us another side of her, but the cold open teased her going into something more substantial than a curry judging, and didn’t deliver quite the way I’d hoped.